Make no mistake, if you're in the San Francisco Bay Area it's highly evident that Tesla is a really big deal. In many parts of the U.S., you may never see a Tesla vehicle driving. 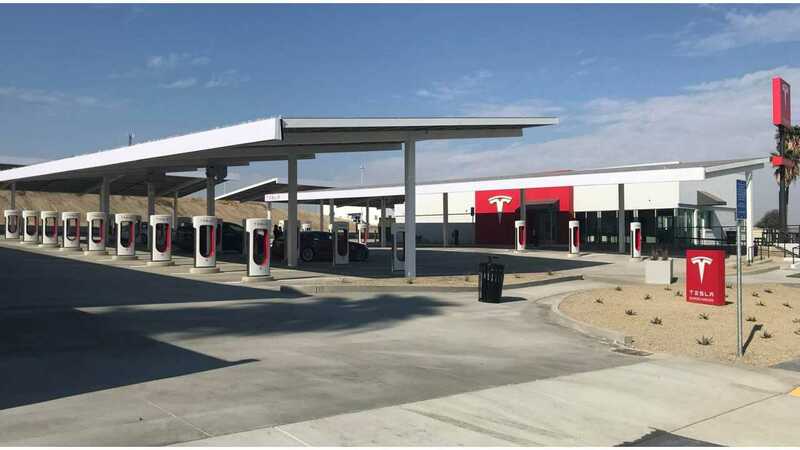 You may also never see a Supercharger station. However, the automaker's vehicles are all over the roads in California and there are Superchargers in many locations. Not to mention the colossal Fremont factory and growing number of service centers and delivery locations. Tesla feels its a huge asset to the state and decided to prepare a report to put this in writing. How does the Silicon Valley electric automaker impact California? 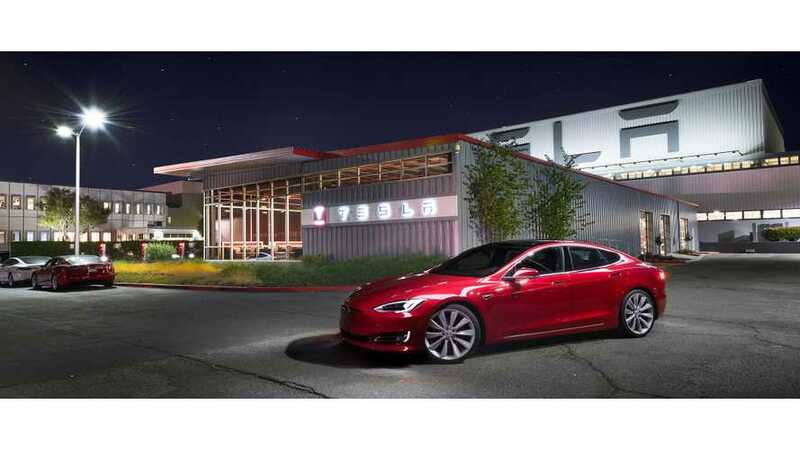 As one of the largest manufacturers in California and the only remaining car manufacturer, 2017 saw Tesla generate more than $5 billion in economic activity within the state. We remain focused on trying to make a positive difference in California as we work to accelerate the adoption of sustainable energy. The research proves that Tesla helped pump some $2 billion into the state's economy last year. However, if you add the automaker's "Tier-1 suppliers" into the mix, that number grows to over $5 billion. These are contractors that work for the company but aren't official Tesla employees, Tesla supply chain providers, and other economic impacts via Tesla to related businesses in California. These are impressive numbers and Tesla clearly has a positive impact on California’s overall economy. When the NUMMI plant closed in 2010, the Fremont-based workforce and suppliers up and down the state felt the blow. Now Tesla’s 20,000 workers, and more than 30,000 jobs supported in the economy demonstrate how much California’s middle-class workers would benefit if we focus on attracting and growing manufacturers in California. Tesla has become an important economic engine in California and has a large ripple effect (across the state). Even those who own Tesla stock are looking for the company to be either amazing or blow up. And the ramifications for California could be huge either way.